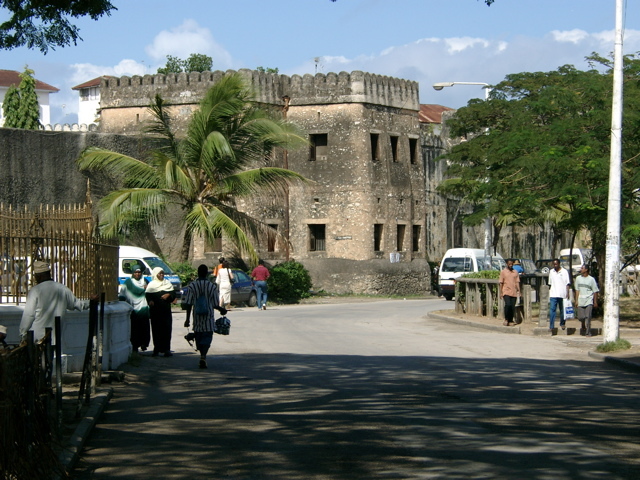 The old Fort in Stone Town, Zanzibar was startet to build in 1698. Photo taken 2004 by Matthias Krämer. This page was last modified on 19 February 2011, at 10:29.